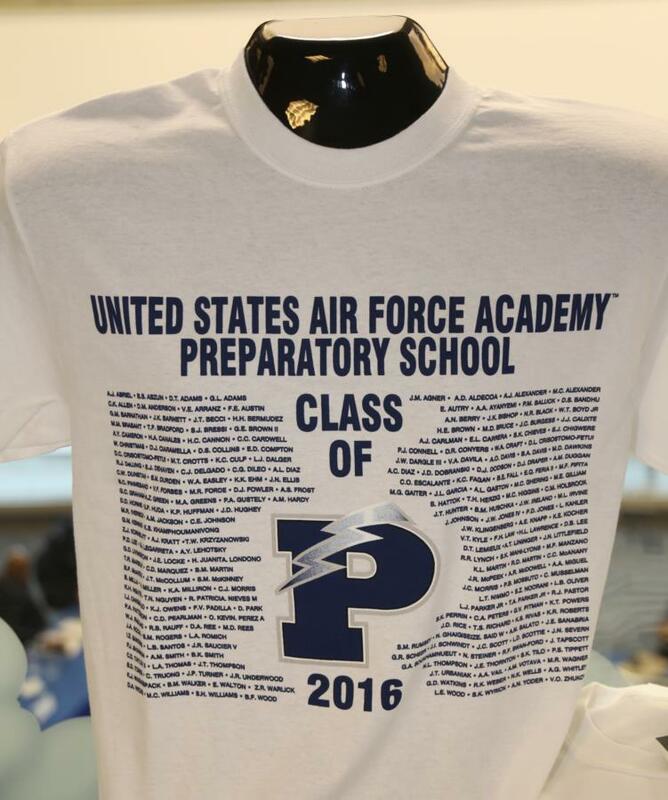 Make sure you get this one-of-a-kind item just for the Prep Class of 2016. It's available in all sizes while they last in our Doolittle Hall store or in our on-line store. Here is the link! AOG On-line Store.